10 years parts and labour warranty is available if your boiler is installed by us. These payment options will decrease the amount of time you’ll carry your loan debt dramatically. * Source – Energy Savings Trust – http://www.energysavingtrust.org.uk/home-energy-efficiency/boiler-replacement, as of the 05/10/2017. ** Cash price is subject to survey. 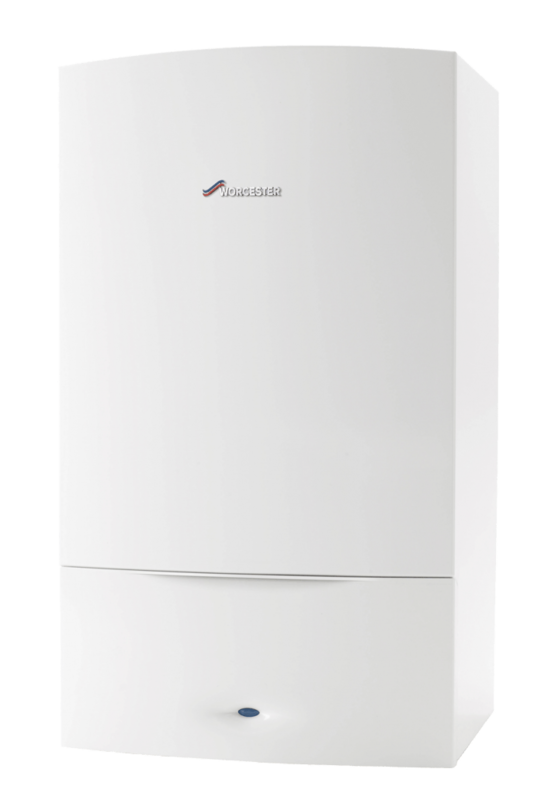 Installing a new modern, Worcester Bosch ‘A’ rated boiler in your home could mean that you make savings every month on your energy bills. Modern boilers are more efficient than their predecessors for many reasons, but their main advantage is that they are all condensing boilers. Well-maintained modern boilers burn their fuel very efficiently, but they inevitably lose some heat in the hot gases that escape up the flue. A condensing boiler has a larger heat exchanger, so it recovers more heat, sends cooler gases up the flue and is more efficient. Arrange your FREE no obligation boiler survey now!